Gelinas HVAC is a heating, cooling, plumbing company located in Scarborough, Maine. They have been in business for nearly 20 years and have a great reputation in the community for being an HVAC company that you can depend on! 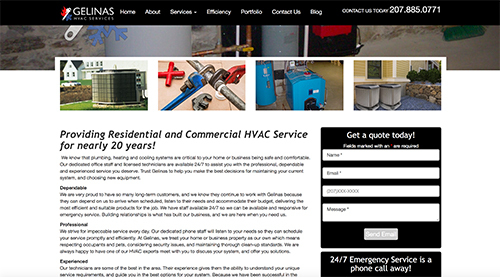 Zebralove web solutions started working for Gelinas HVAC last fall. They had a website but it hadn’t been updated in some time. It wasn’t mobile ready and it definitely looked “dated.” The company was ready for a big update to their look and in addition to hiring us to build a new website, they also hired Krystina Benedetti to work on their logo and branding. We were able to design a clean, professional looking website that better showcased their services, and made it easy for users that were searching for their services on mobile devices and tablets. 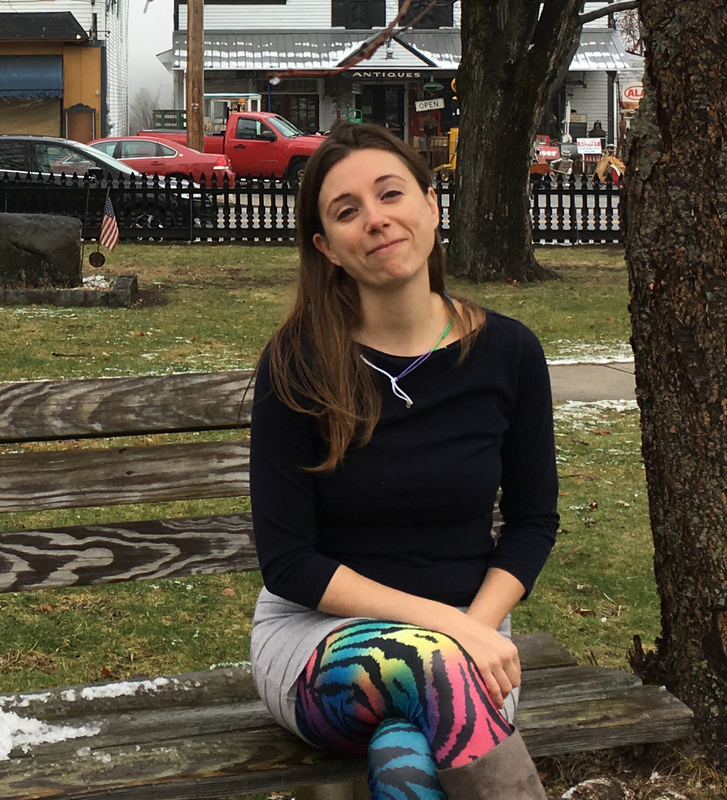 To make sure the copy and message on the website make the best first impression, we also included the work of Noelle Castle from writeOn Solutions. Working with Gelinas HVAC was wonderful. It was easy to see how much they valued their customers and how far they are willing to go to ensure they have the best experience possible. Zebralove Web Solutions is continuing to work with Gelinas Hvac on their digital marketing and search engine optimization.